This March my family travelled to Atlanta, Georgia and our first stop was the incredible Georgia Aquarium. We used our Atlanta City Pass, skipped the line ups and went straight in. The woman who took our tickets suggested we pick up tickets to the Dolphin show right away. The best advice! Tickets are free but the shows are very popular making it hard to come back later and get one. So, with dolphin tickets in hand we began our journey through the Georgia Aquarium. Aquariums are remarkable places. Where you can go and see the wonders of our oceans, rivers and lakes. They hold whole worlds within their walls. They remind us of how fragile these eco systems are. As I watched my boys squeal with excitement and ask for ‘more fish mommy, more fish’ I sincerely hope that we can begin the important work of protecting the precious waters that are home to these beautiful creatures. 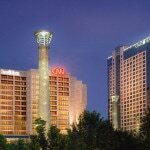 Planning a trip to Atlanta? Don’t miss the Georgia Aquarium, it is truly a world class experience. The girls and I normally take in the summer in Atlanta with my brother. I keep saying that I’m going to get to the Aquarium and haven’t yet. We’re heading back to Atlanta this summer and I’m putting this down as a must-do. 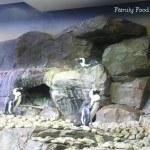 Have you checked out the aquarium in New York. It is a nice aquarium also. Sharon recently posted..Medicine Cabinet Makeover! I haven’t been to the aquarium in New York- Atlanta and Chicago are the ones we have been to. Hoping to see lots more in the coming years – definitely a family favorite! Wow, what an amazing place to visit and your pictures are outstanding! Sounds like you had a wonderful time! Monica recently posted..“I Believe, I Believe”…in the Fairy Hobmother! I LOVE the Georgia Aquarium. 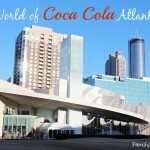 When I was in Atlanta a few years ago I also got the City Pass – such a great way to see the sights! Such great photos Kerrie! I too love aquariums although we haven’t been to many yet. The Georgia Aquarium looks like a lot of fun and I can see why your boys loved it! I adore aquariums!! CityPass is such a great way to experience a city too, love it! Jennifer recently posted..ABC Friday – R is For…. 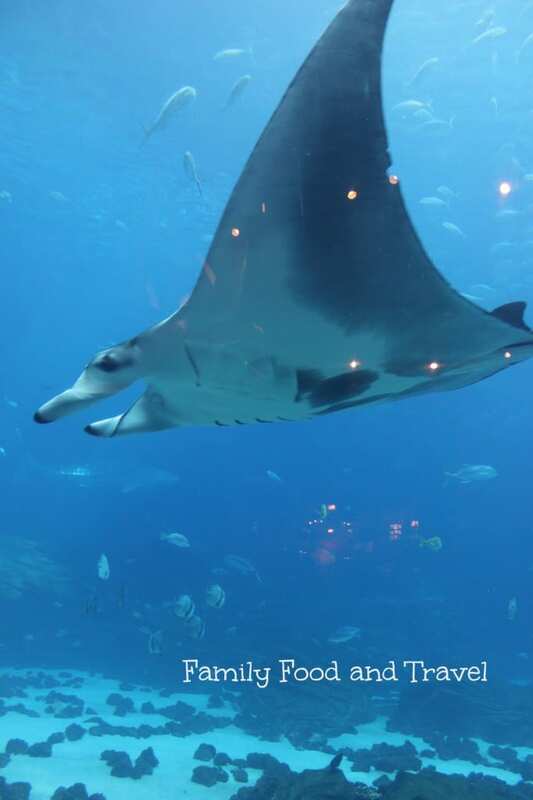 I love the photos your took at the Georgia Aquarium! The picture of your son at the floor-to-ceiling tank is spectacular! Your kids look like they had an awesome time! Jenna Em recently posted..Happy Mother’s Day Mom! I Hope You LOVE Your Gifts! Thank you Jenna – it was fantastic. Can’t wait for the Toronto one to open up so we have an Aquarium closer to us! I always seek out aquariums when travelling because we don’t yet have one of our own here in Toronto. The Georgia Aquarium looks amazing. I hope to get there with my kids. It looks like yours were in awe! Ohhh! Such cool photos!!! Spectacular!!! Love the whales!!! what a great place to visit! SoberJulie recently posted..I’m Reviewing the KitchenAid Architect Series 5 Speed Hand Blender on Video! So true Julie. I love anything near water – so calming. 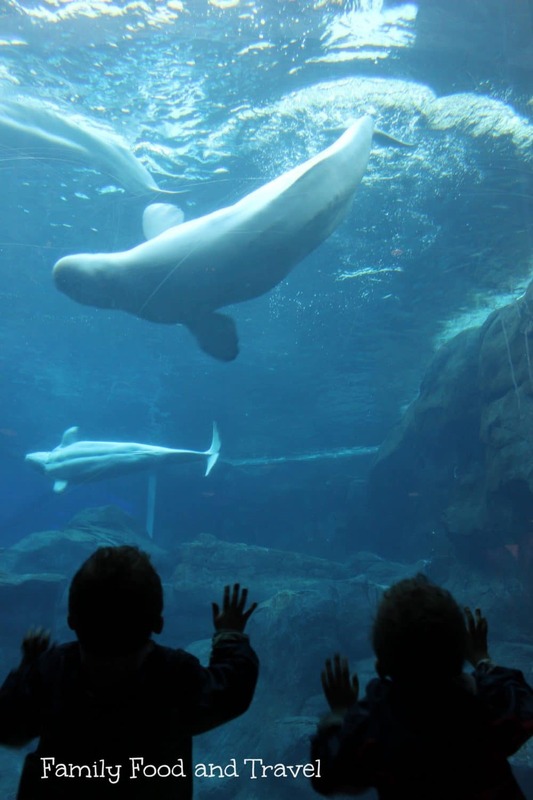 Your photos are fantastic…I love taking my children to the aquarium. The show looks so cool too. One of The Best memories I have is watching my older son see larger than life exhibits at Sea World in San Diego. It was just amazing. Aquariums are awesome! This was an amazing read I hope to visit there one day. Amazing! That’ sbetter than any aquarium I’ve seen, let me tell you! Pretty photos! I haven’t been to an aquarium of any kind in a long time! I live here and never got around to going I will make sure I go this summer. The Aquarium looks like an amazing experience. I love aquariums and I’ve been thinking of planning a trip to Atlanta just to visit this one. Your photos and your description make me want to go even more!! Lisa – make the trip! I would go back to Atlanta in a heartbeat. So much to see and such a wonderful city. My brother-in-law and his wife just moved to Atlanta this year and they keep telling us about the amazing aquarium there. We just visited them but we decided to meet in Myrtal Beach instead of Atlanta. Now I def. want to go and visit them in Atlanta to check out the aquarium. Both for myself and for the kiddo’s. I know they’ll just love it! Maya Fitzpatrick recently posted..Coconut Peach Chicken with Peach salsa recipe – perfect for the summer! Maya – I’m a little jealous you have family in Atlanta – all the more reason to visit more often. Your kids will love this aquarium. 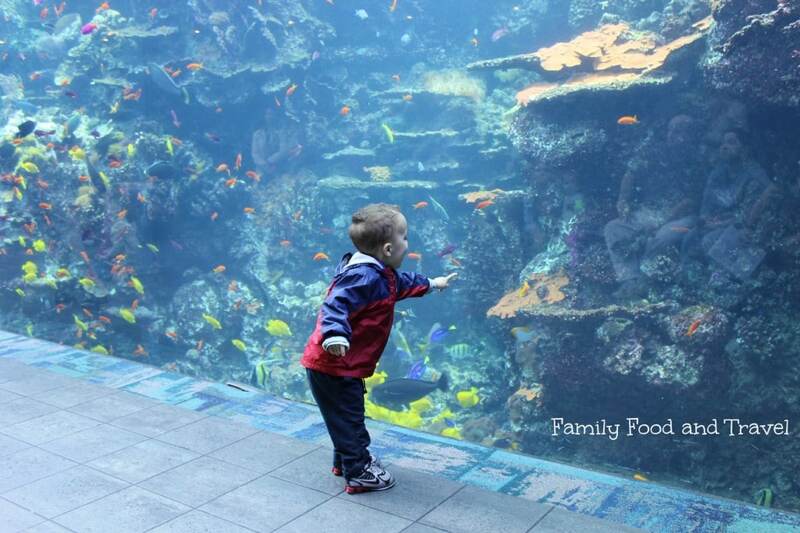 Aquariums create such precious memories!! I still remember my visits from when I was a child. 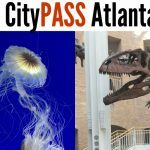 We have season passes to the Georgia Aquarium! Only live about 20 minutes away, and head over there all the time. The kids LOVE the big tank. Glad you guys had fun! A place I’d love to visit someday. I like how the bottom of the tank in the first pic seems to be lower than the floor. I imagine it gives you a bit of a different perspective. 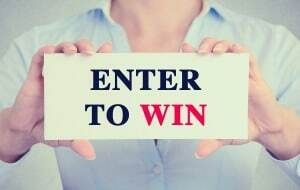 Jen recently posted..What Is A Protein Skimmer And Why Do You Need One?